Hackers gained access to the internal servers of the HBO network and stolen 1.5 TB of data and have proceeded to spread some of the content available to them. According to the American press, new series of several HBO projects have leaked on the web, in particular, popular TV series "Curb Your Enthusiasm, Insecure and Ballers". Cyber criminals claim to continue to post the contents for public inspection until the company pays a ransom. Must Read: Mi Firmware Holds A Dangerous Vulnerability. The exact amount of ransom demanded from HBO is not described, although in some contents there was an amount of $ 7 million in bitcoins. At the end of last week, it was known that the network offered cyber-criminals a payment of $ 250,000, however, judging by the fact that the network has new leaks, this amount of criminals did not suit.They had already published one of the latest series of the most popular HBO series "Game of Thrones", a synopsis of some future episodes of the project and some internal documents of the company, including those containing commercial secrets. 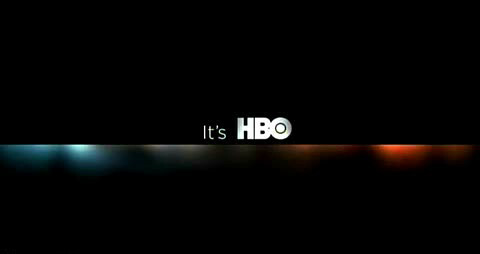 HBO issued a statement on Sunday, which says that the channel is not going to play along with hackers who are trying to attract attention.